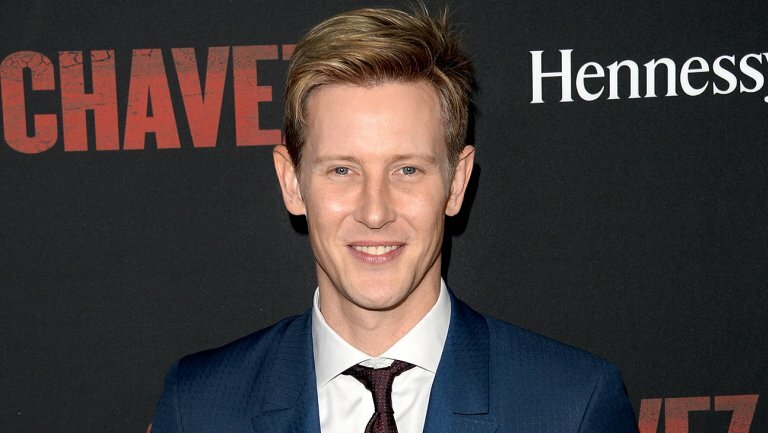 Former “Revenge” fan favorite Gabriel Mann is set to make an appearance on the NBC hit show, “The Blacklist.” However, fans began speculating who the actor will be playing on the show. 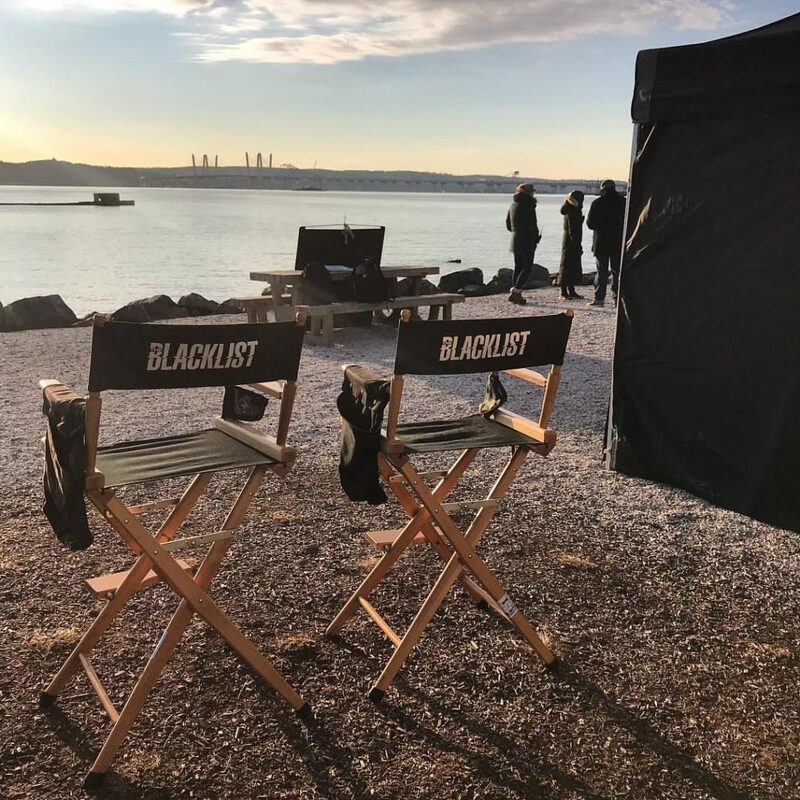 Fans began speculating that Mann could possibly be playing a young Reddington, which is played by James Spader. At certain angles and aspects, Mann favors a young Spader, so it would not be far-fetched that the actor could take on this role. “The Blacklist” airs Friday nights on NBC.